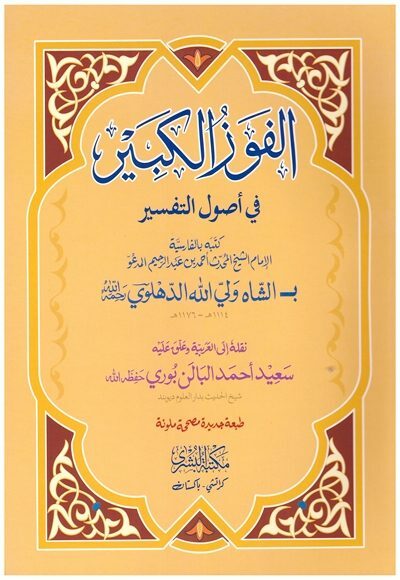 Syed Quṭb ad-Dīn Aḥmad Walī Allāh ibn ‘Abd ar-Raḥīm al-‘Umarī ad-Dihlawī (Arabic: قطب الدين أحمد ولي الله بن عبد الرحيم العمري الدهلوي‎‎‎; 1703–1762), commonly known as Shah Waliullah Dehlawi, was an Islamic scholar, muhaddith and reformer. 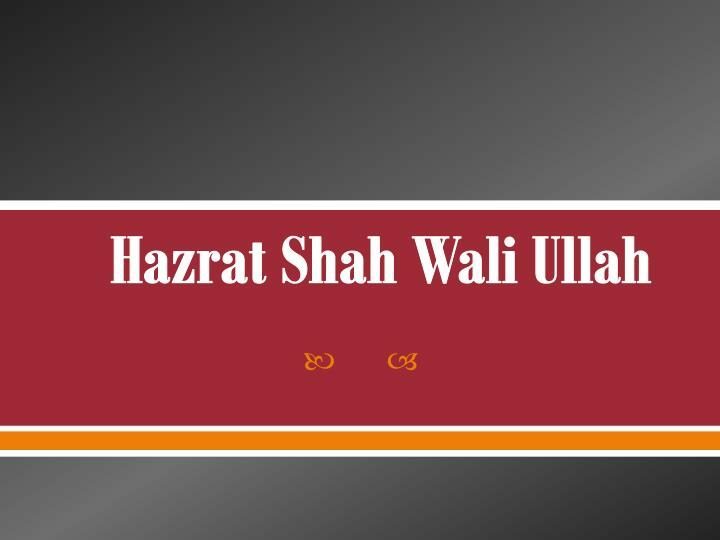 Shah Waliullah was born in 1703 to Shah Abdur Rahim, during the reign of Emperor Aurengzeb. He was known as Shah walliullah because of his piety. A prominent Sufi and scholar of Delhi. He memorized the Qur’an by seven. Soon thereafter, he mastered Arabic and Persian letters. He was married at fourteen. 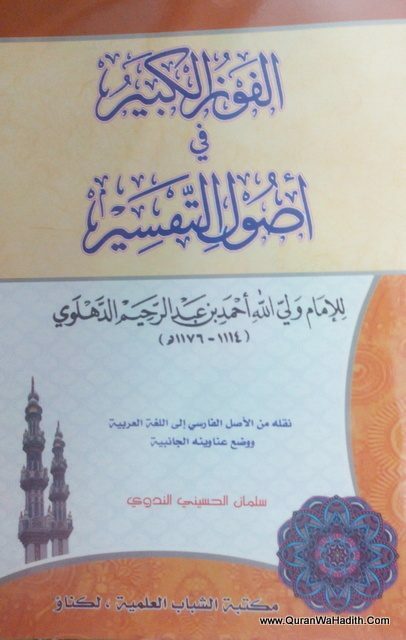 By sixteen he had completed the standard curriculum of Hanafi law, theology, geometry, arithmetic and logic. He lived during the time when Fatawa-e-Alamgiri was being compiled and he was asked to join the team of scholars that was working on it, however, credible sources reveal that he joined the team but for a very brief period of time and then he dissociated himself from the task. 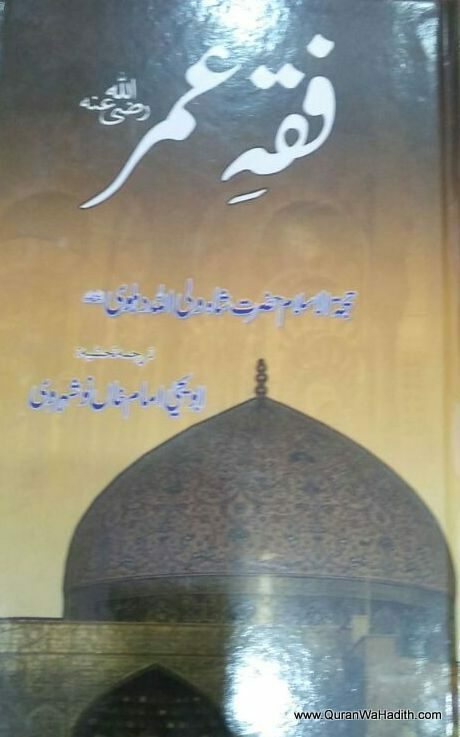 His father, Shah Abdur Rahim was the founder of the Madrasah-i Rahimiyah. 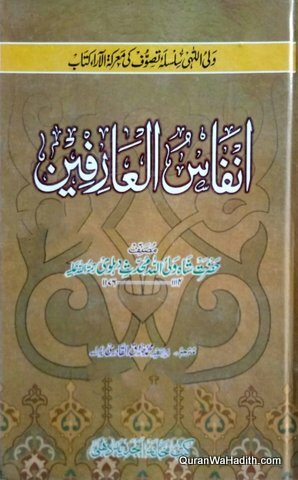 Shah Abdur Rahim was on the committee appointed by Aurangzeb for compilation of the code of law, Fatwa-e-Alamgiri. His grandfather, Sheikh Wajihuddin, was an important officer in the army of Shah Jahan. He had a son who was also a famous religious scholar, Shah Abdul Aziz. He died on Friday 29 Muharram 1176 AH/ 20 August 1762 at Zuhr prayer in Old Delhi, aged 59.